Grenada is an island found at the convergence of the Caribbean Sea and the North Atlantic Ocean. 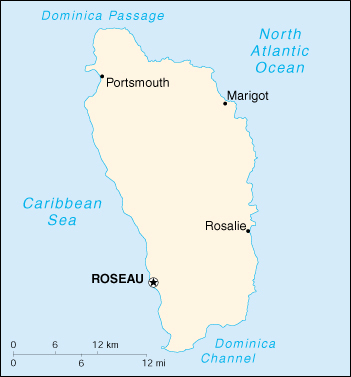 Its capital city is Roseau. The population of Grenada is around 107,000.